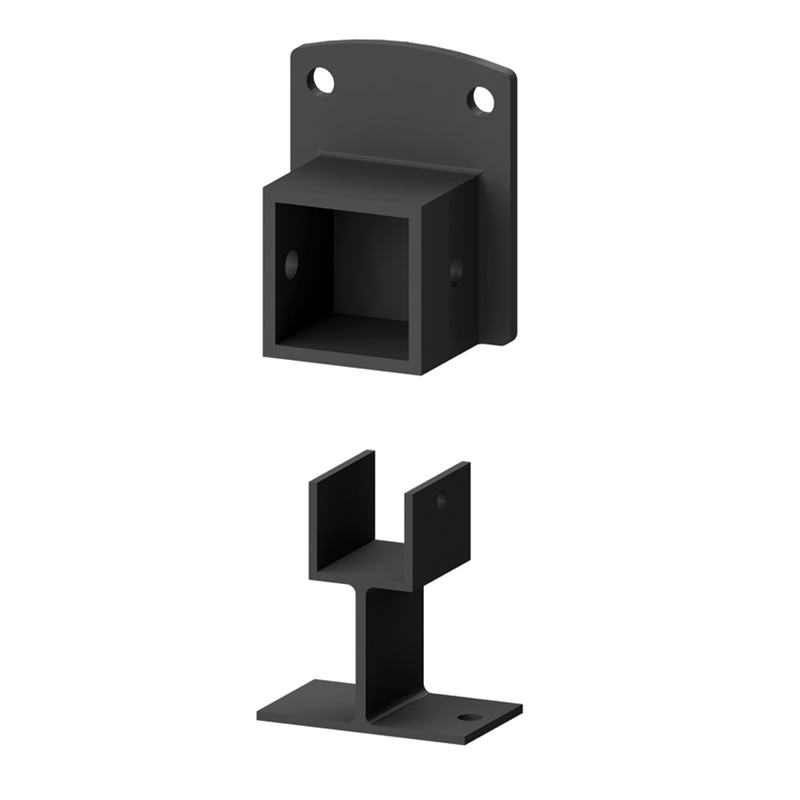 Components you need to install your AquatineTM safety aluminum fence! 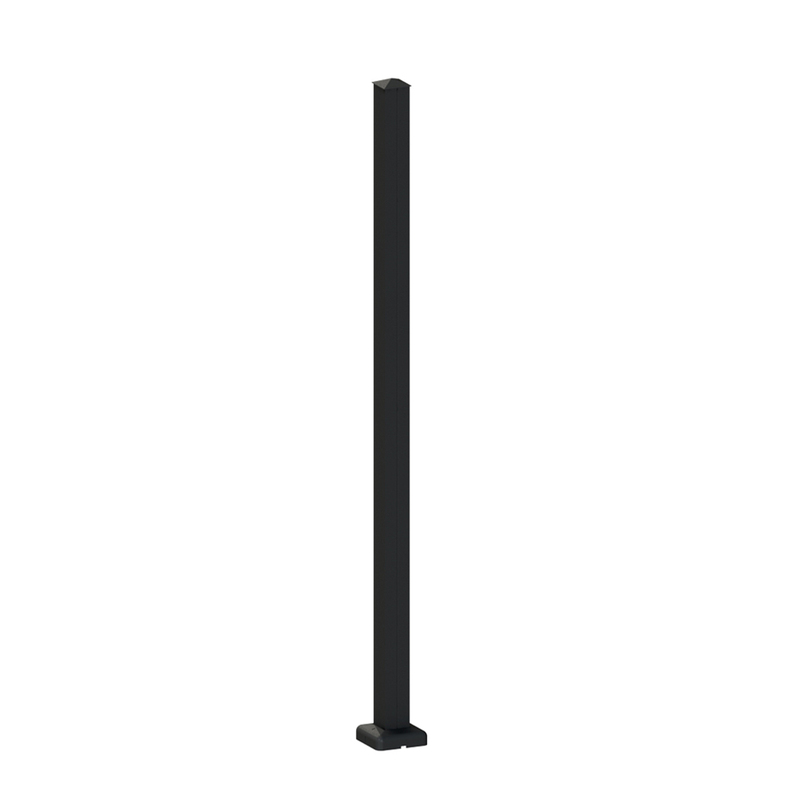 Different posts needed for hard surface such as concrete and for soft surfaces such as grass. Attaches to picket panels. 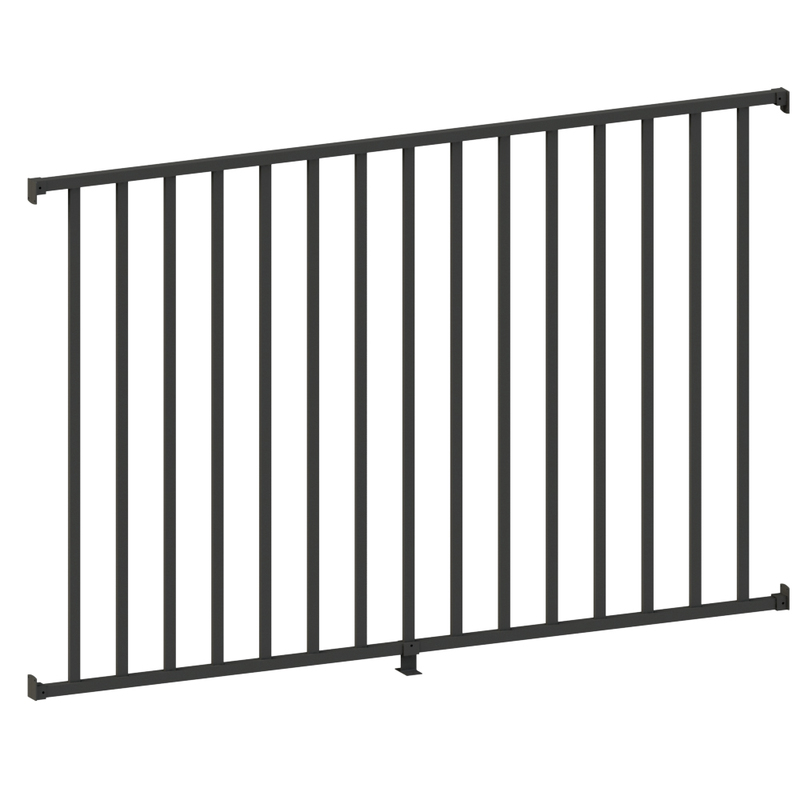 Use picket panels to build your attractive and durable safety barrier around your pool or yard. Use gates if you want a protected means of entering and exiting your pool area and/or yard area. 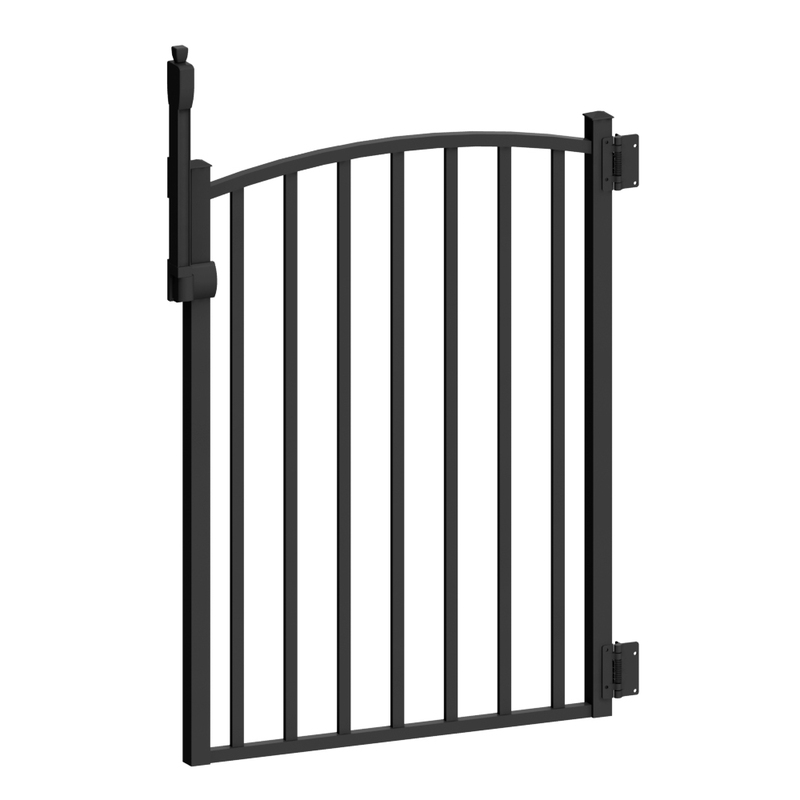 Different gates needed for pool and yard applications. Use it to connect your picket panels to your posts at any angle.